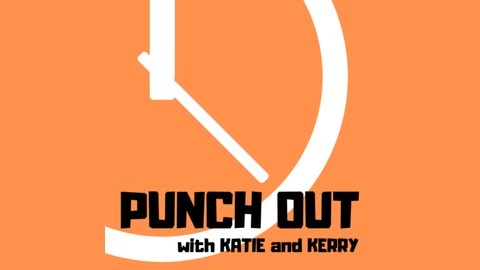 Katie and Kerry recap the highlights from Season 1 of The Punching Out Podcast. In this episode, we talk about some of our favorite moments and give a sneak preview of what's coming up in Season 2! The Punching Out Podcast (#PunchingOut) is the show that dives deeper into topics you care about. We don't ask the questions everyone else does. We get to the real insights (and the weird hobbies, the guilty pleasures, the secret side hustles...the good stuff)! We find out what really makes your favorite people tick. 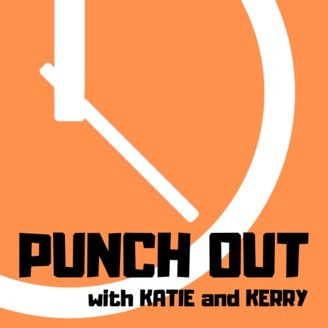 Punch out with Katie and Kerry!